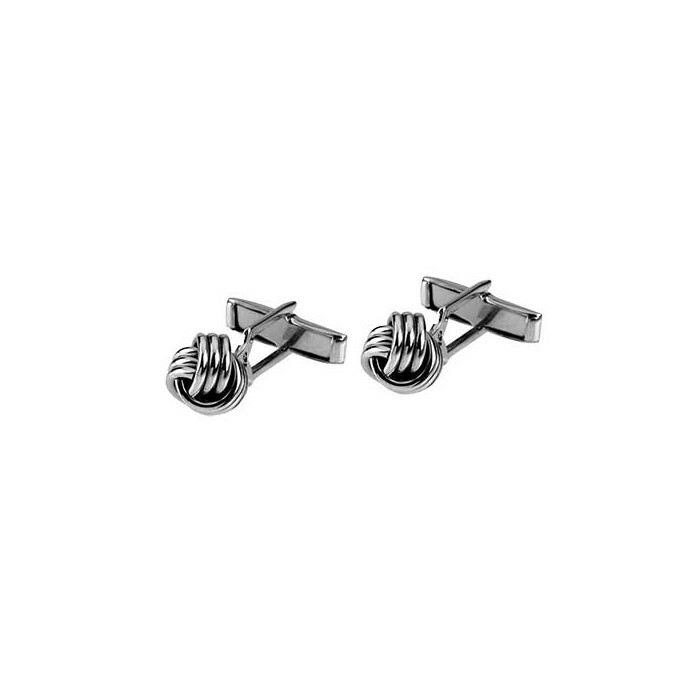 Sterling silver knot cufflinks by Tianguis Jackson. Supplied in a Tianguis Jackson presentation box. Rectangular plain silver cufflinks with hinged bar fitting. 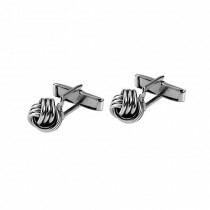 Hoxton gents&apos; jewellery is crafted from sterling silver with rhodium plating. Supplied in a Hoxton presentation box.